Do you have sinking or cracking stairs and stoops? 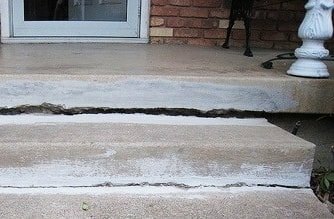 Just like the rest of your home, stairs and stoops can develop cracks. Not only is this problem unsightly, but it could also be a safety hazard for family members and visitors. Don't ignore your settling stair and stoop problems. Contact Jerry's Waterproofing to prevent further foundation crumbling and deterioration. We are stair and stoop service providers serving Nebraska and Iowa. 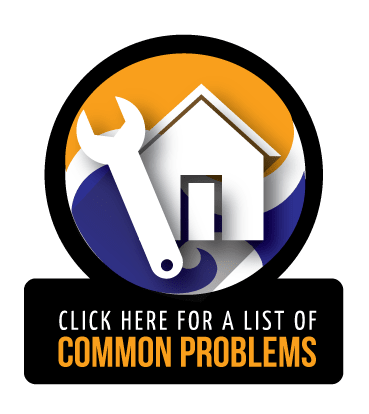 Regardless of what is causing your settling stair and stoop, Jerry's Waterproofing uses the best repair solutions and products to repair the problem. Repairing your stair and stoop problems doesn't involve removing or rebuilding the affected area. This solution is only a band-aid for the problem, therefore it will sink just like the old one did. 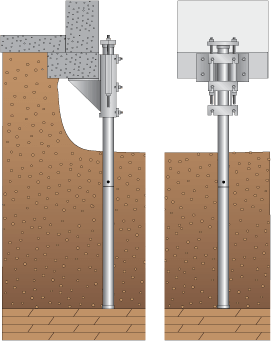 To permanently repair settlement, we use foundation repair products, such as steel piers. Steel piers will lift the stairs and stoop back to their original positions. Piers are screwed deep into the soil under the stairs and stoops, then the structure's weight is transferred onto the piers. Piers raise and stabilize the structure back to normal. For stable stairs and stoops, contact Jerry's Waterproofing. We use products made by Earth Contact Products, so you're getting the latest foundation repair products in the industry. We'll restore your home and increase its resale value. 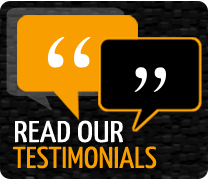 We are the foundation repair experts in Nebraska and Iowa. Contact us today to learn more about stoop and stair repair.